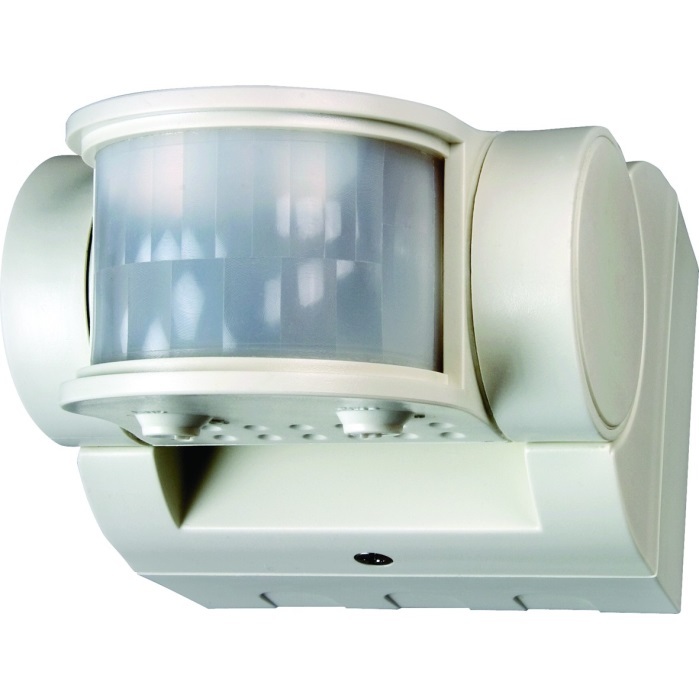 Shares all the features and benefits of the SLW2400 plus a 200° detection area, IP55 weatherproof rating and total PIR switching of 3000W incandescent/halogen or 500W fluorescent/low energy lighting. 12m detection range with 200 ° area of detection. Total PIR switching: 3000W halogen/incandescent, 600W fluorescent/low energy. Adjustable light ON time 5 seconds to 18 minutes. Hinged back box for ease of wiring.